Urbanite Cellars is the culmination of importer Luis Moya’s lifelong dream. Born in Havana Cuba, Luis came to the US in 1980, spending time in Miami before moving to New York where he began his career in wine. He worked at several landmark New York restaurants, including Windows on the World, before embarking on his import and wholesale career, the result of a chance meeting with influential Spanish wine importer Jorge Ordonez. 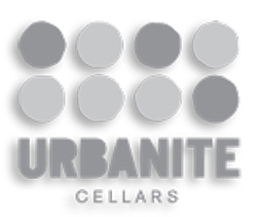 Unlike most négociant producers, Urbanite Cellars is closely involved in every aspect of the wine making process, from choosing when to harvest the grapes to barrel tasting with their wine makers to determine the final blend. But perhaps most importantly, Urbanite Cellars is committed to building long-term relationships with small family growers who employ responsible farming practices and wine makers who utilize a vineyard-first approach to wine making.